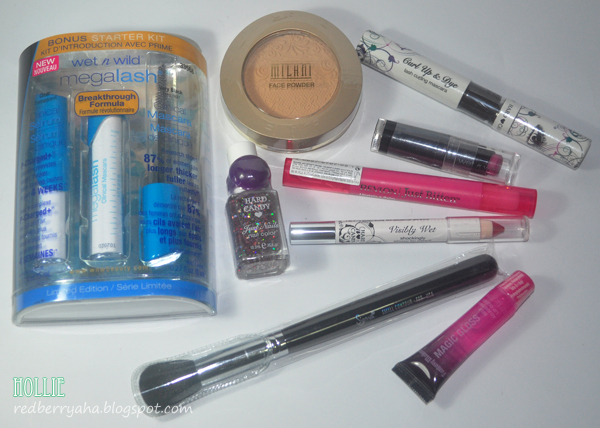 Been online shopping lately, since I always find quality cosmetics sold at really affordable rates at either ebay.ph or multiply.com. There's more haul to come this December since discounts are everywhere. This is the first part of my haul, since the other items I ordered didn't arrive yet. I also bought a couple of stuff from SM City Cebu which I haven't had time to post yet. 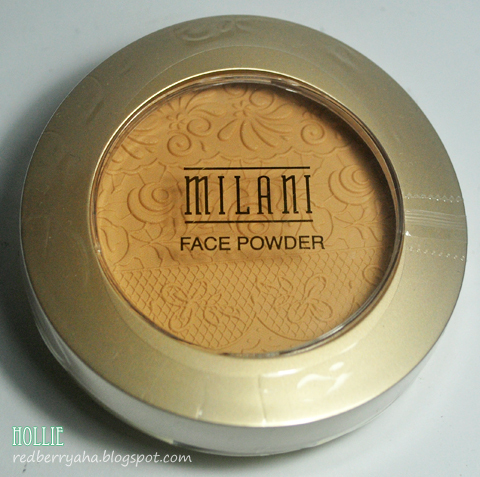 I finally got my hands on this Milani Face Powder Multitasker in Light Tan. 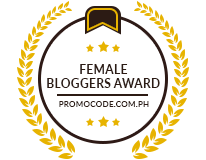 I've read and watched a lot of great reviews about this product and the best thing is that it's affordable! 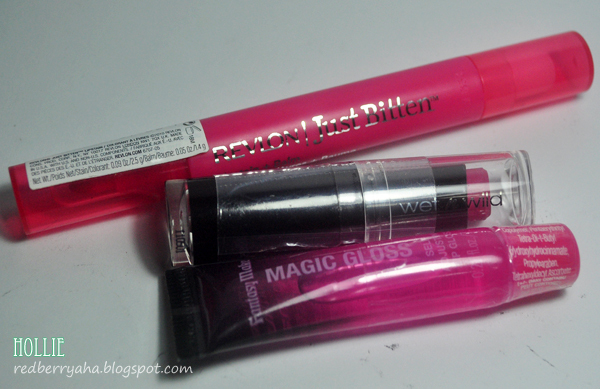 I have been so curious about Eyelash Serums especially when they came out at Etude House. 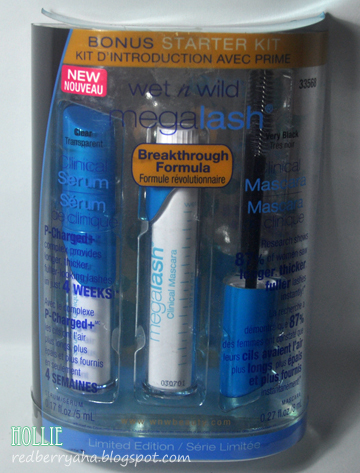 Unfortunately, they are quite pricey, so when I accidentally stumbled on this Wet n Wild Megalash Clinical Serum, I knew I just had to try it. 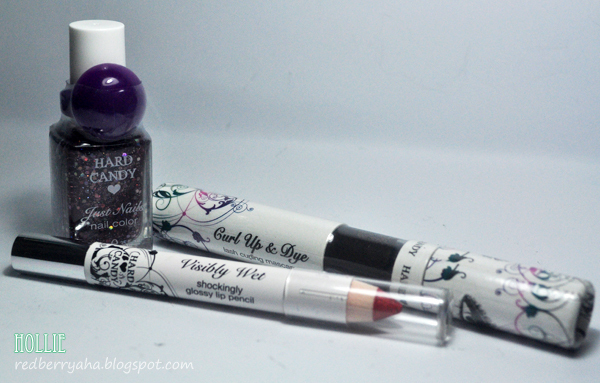 I found this Hard Candy cosmetics too ^_^. Hard Candy is a cosmetics line exclusively sold at WalMart. 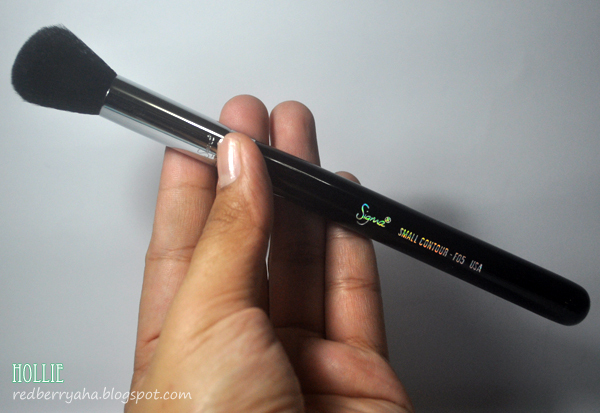 I won a $20 Sigma Gift Certificate a couple and months ago and I decided to order the Sigma F05 Small Contour Brush since it costs $14 + Int'l Shipping (I used the %10 Off code). That's all my $20 could buy. LOL Anyway, it only took 20 days for my Sigma brush to arrive, which is quite impressive. Most of my international online purchases usually takes 30 to 60 days to arrive. Omg! Where'd you buy these stuff, especially the lash serum? :) So curious about those. A lot of great stuff! Haha you weren't kidding about us getting the same face powder. I don't think I've heard many reviews about the W'n'W lash serum. 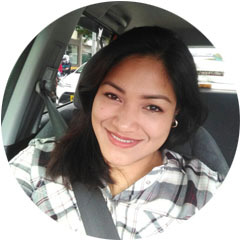 Hope you share your experience with it! @Janine, for my order it was $6. but if you add more items the shipping increases.